During the Nintendo Switch presentation, the Japanese company confirmed that the console will come with 32GB of internal storage space, which can be expanded with SD cards. Not much else has been said about the console’s storage options, but reports seem to suggest that the console is ready for external USB drives. While attending the Nintendo Switch London event, Game Reactor Spain learned that the console will support micro SD cards up to 2 TB. With SD cards with such capacity being uncommon today, it’s clear that Nintendo has been thinking ahead. 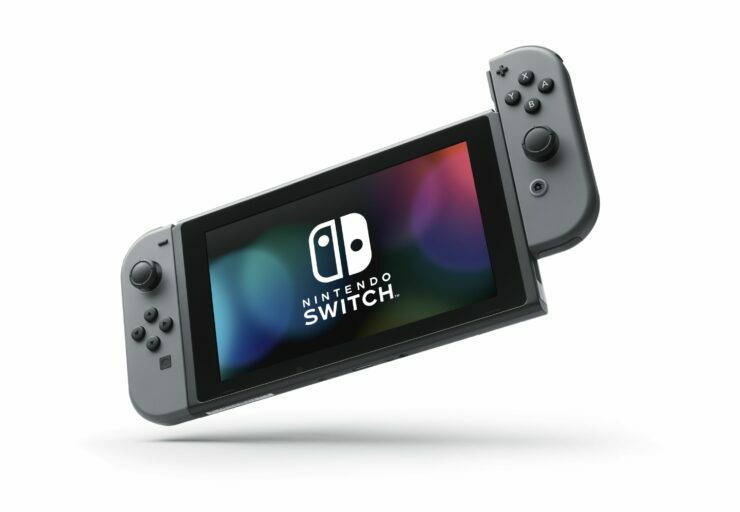 Additionally, the Game Reactor Spain reports reveals that the Nintendo Switch is ready for external USB drives, which will have to be connected to the console via the dock’s ports. This option, apparently, won’t be active at launch. Following the Nintendo Switch presentation, the Japanese company revealed more details regarding its next console, which will launch in a little over a month.